Photography might be all about talent, but it does help to have a good piece of quality hardware. 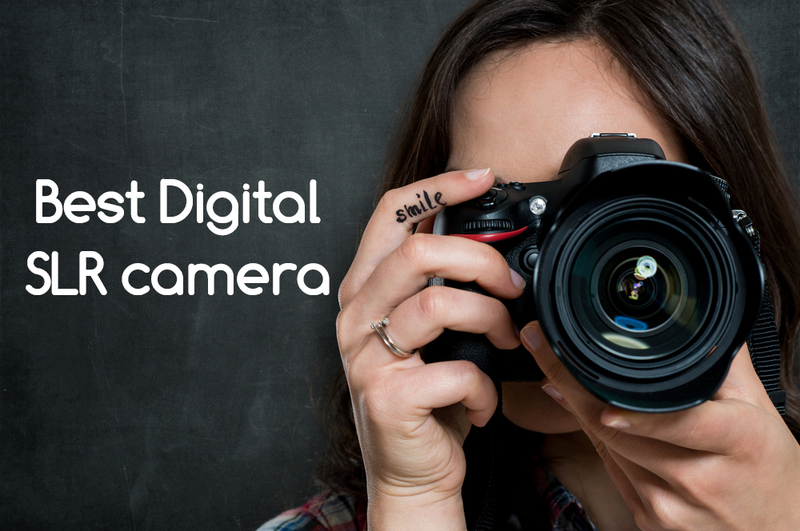 You can give your photography aspirations some air by moving on to DSLR from a smartphone or a point and shoot camera. No matter if you are a professional photographer or have just started your photographic career, the entry-level DSLRs are the best option to get used to the functions and improve without spending much. We’ve put together the best DSLR cameras in the range of Rs 35,000-Rs 40,000 in India for this month, including mirrorless cameras, that offer changeable lenses. Some of these cameras are cheaper models bundled with additional lens for a discounted price and worth checking out. Nikon D5300 takes the day when it comes to best DSLR camera under 40000 in India 2018 because of its budget price and the range of features it offers at that price. The camera has a compact body with a larger screen of 3.2inch. Nikon D5300 have got built-in Wi-fi and GPS along with a 24-megapixel sensor that features no optical pass filter. 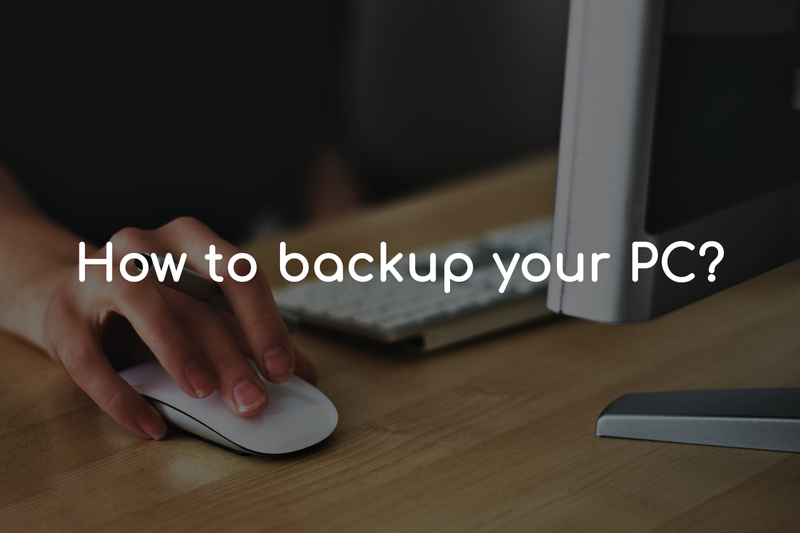 This feature ensures improved image quality when shooting with high lenses. 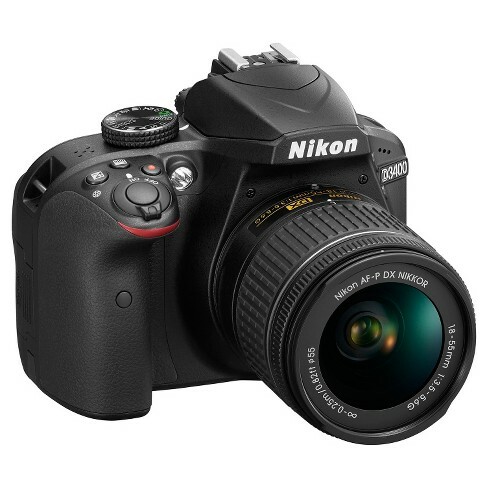 Nikon D5300 competes for the other cameras under 40,000 with its time-lapse recording, higher resolution, better low light ISO, built-in Wi-fi and GPS, a larger screen and more providing the best value for its price. This is a new launch for Canon on Indian shores, and at first glance at the spec sheet. This camera has been garnering some positive reviews overall. 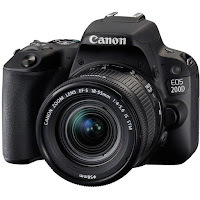 The 200D is a 24-megapixel camera that has a 3 inch articulated LCD touch screen at the back, and this makes the operation part a joy to behold. The ISO range is an impressive 100-25600, and that is the best in this class, and this value can also be boosted. The shutter speed range is pretty standard, and it is 30 seconds to 1/4000th of a second. This camera is capable of shooting at five frames per second, and that is sort of the standard figure that most cameras in this budget seem to get. 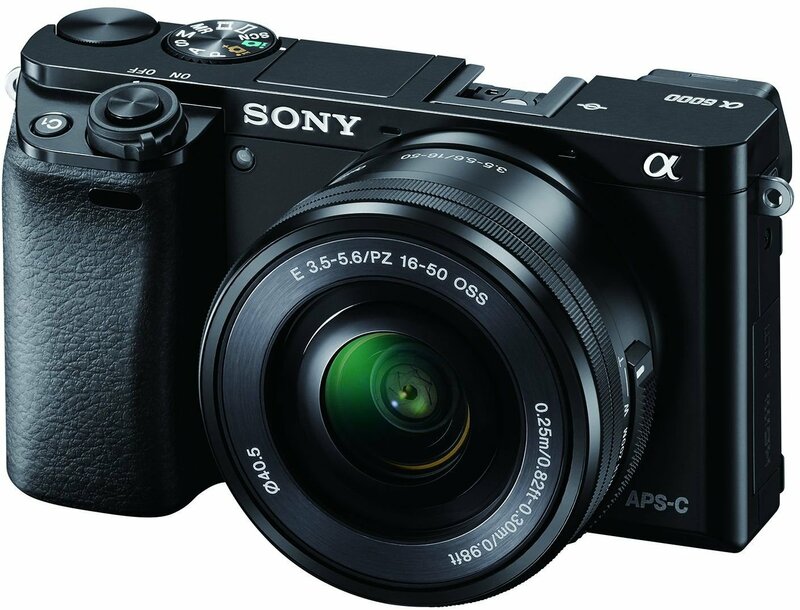 Sony, a name which makes an array of the consumer has an impressive display of DSLRs as well, with Sony SLT-A58Y championing Its budget cause. 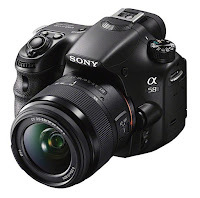 Sony SLT-A58Y comes with a host of features and a breathtaking quality that’s the hallmark of Sony products. 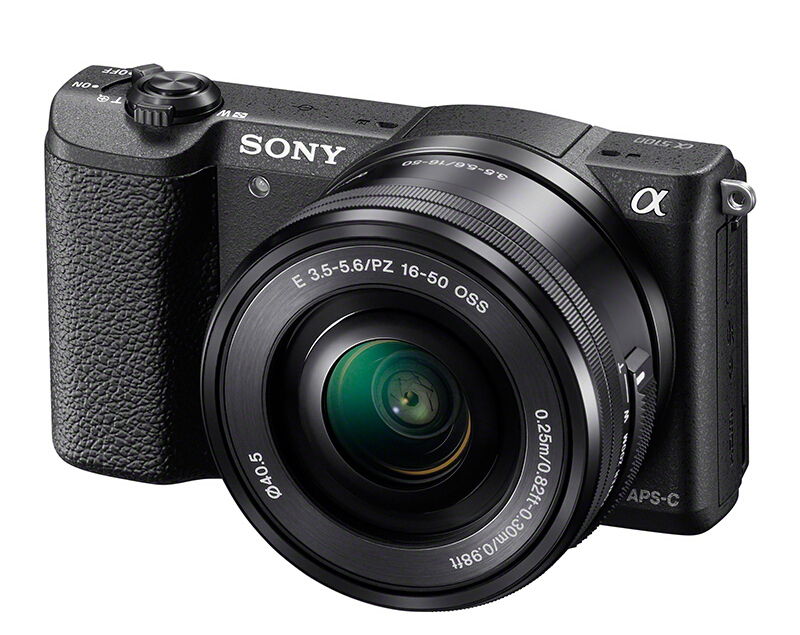 A58Y packs a new Image processor by Sony claimed to be more efficient at reducing noise and getting the best, detailed images. 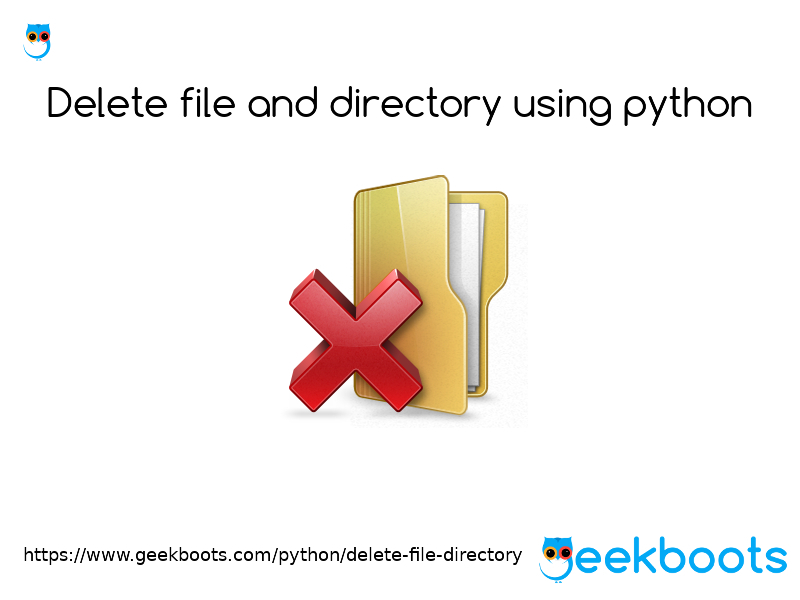 It has a 15-point AF and 3 cross-type points for accurate AF detection. Sony has also introduced Lock-On AutoFocus technology into A58, which offers faster and better AF performance. The Nikon D3400 is one great camera when it comes to this budget. This camera has been built with a carbon fiber monocoque, and this is to make sure that it is as light as possible and this is one of the lightest DSLRs you can buy now. This is a 24-megapixel camera with a non-articulating 3 inch LCD screen. This camera has an 11 autofocus point system, and this is pretty much average in tracking moving objects. This camera can shoot at five frames per second, and that is the best in the class figure. Capture clear and sharp images with a high-resolution 24.3MP sensor. This new sensor features better light gathering and improved light sensitivity. 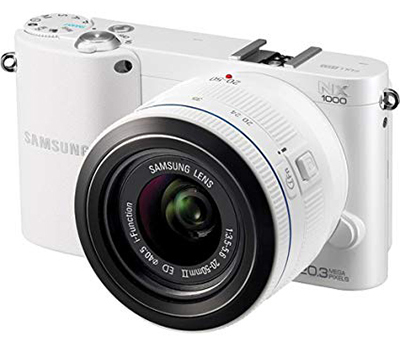 A6000 is the best DSLR camera under 40000 due to its 179 phase detection AF points which makes it really fast in auto-focusing and focus tracking area for both images and videos. With latest BIONZ X fast image processing you will be able to accurately capture textures, reduce noise while shooting and a pleasing clarity of details. Sony a6000l features a 4D Focus that envelopes the scene with a wide coverage area and focuses on subjects quickly even when the subject is in motion by predicting its movements over time. 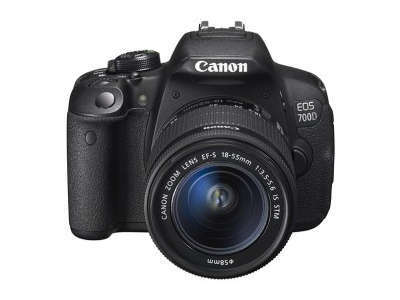 Canon 700D is a great entry-level DSLR that comes with a 3-inch Vari-Angle Clear View LCD II Touch Screen. 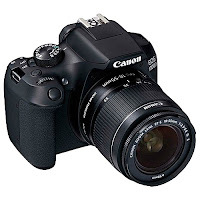 The DSLR uses an 18MP Hybrid CMOS AF sensor which allows for bursts of up to 22 shots at 5fps. It also allows for 1080p video recording. Canon's Scene Intelligent Auto mode automatically detects a scene and sets parameters. Samsung made a highly promising entry into the DSLR world. 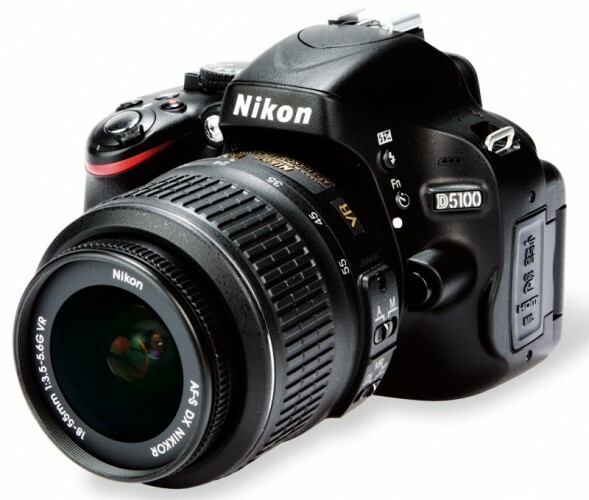 The release of NX1000 as an entry-level DSLR with its own spice has been wonderful. Samsung named it SMART DSLR Camera with built-in WiFi, for you to directly upload the picture on to the internet. The optical sensor resolution is 20.3 megapixels and a very wide range of ISO, with CMOS Image sensor making you click very clear images. Sony a5100l features ultra-fast and accurate autofocus with 179 AF point and 6fps. Which enables you to capture every moment of your life quickly but not as fast as Sony A6000L. Sony A5100 has previous technologies in comparison to Sony A6000, But if you are tight on budget Sony A5100 is also closely capable of superb tracking of moving subjects. It offers, quality of images and performance close to A6000 within just 36,000 Rs that’s what makes its entry into best DSLR camera under 40000 list. Record full HD with Sony a5100l. 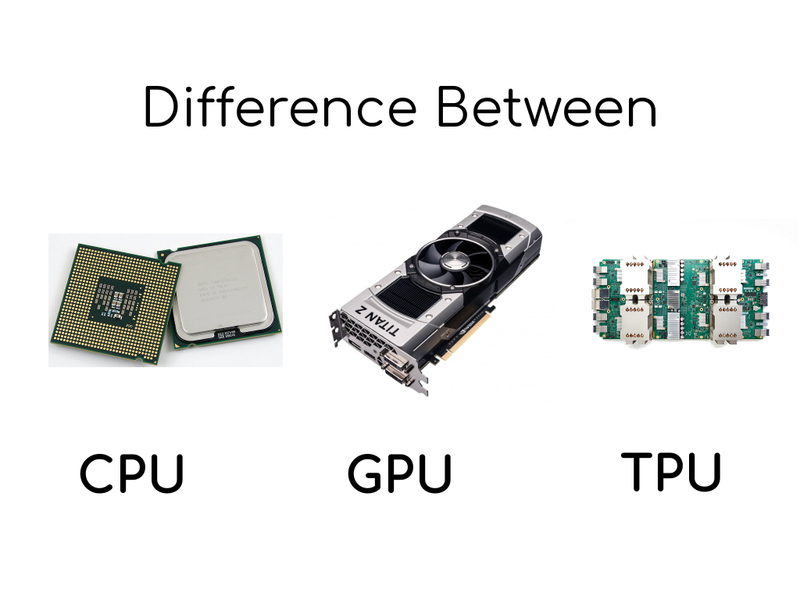 It allows you to capture fast action at incredible 60p and 60i frame rate. This has made easier with the new 179 points AF. 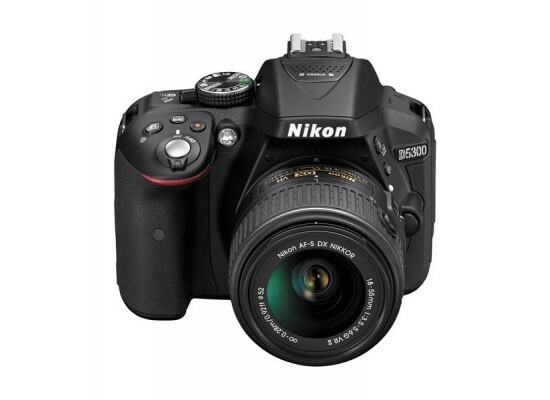 Nikon D5100, brother of D5200, is still in the race even after the release of the next generation. At this price range, Nikon had the maximum sales with D5100. Can be said that D5100 was, for a long time, the Best DSLR Camera for amateur beginners. 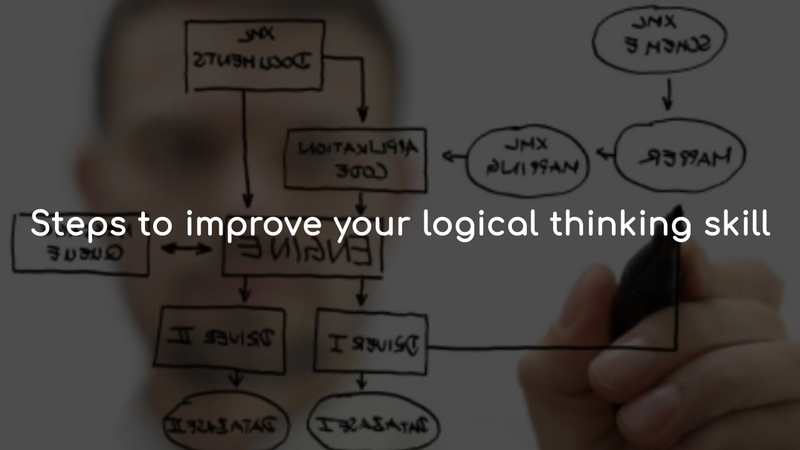 It has a wonderful picture clarity and also very user-friendly. The Canon EOS 1300D is one of the best seller DSLRs in this price bracket because this one has the solid build quality and it is suitable for one-hand use and the matte texture on the surface provides it a really good grip and protect it from direct scratches. Canon EOS 1300D comes with a 3.0-inch high-resolution display but there is no touchscreen option which makes us a bit disappointed but in this budget you have to compromise in some departments. This one has all the other basic features like Wi-Fi & NFC Support for easy transfer of photos & videos. The images we clicked had good depth, detailing and nice color reproduction.